James Kilbane is coming to Westport next month. Westport Town Hall Theatre presents Achill native and multi platinum selling recording artist James Kilbane on Friday November 6 at 8pm for his theatre show Songs Of My Life and more. Kilbane has just returned from dates in Ohio and Tennessee. 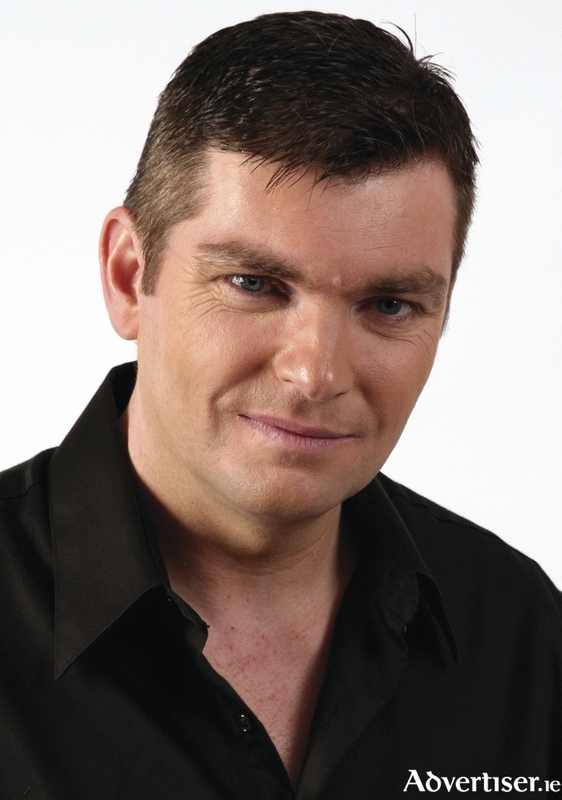 Kilbane sings a variety of music and song extremely well in his own unique and powerful way from ballad to anthem.